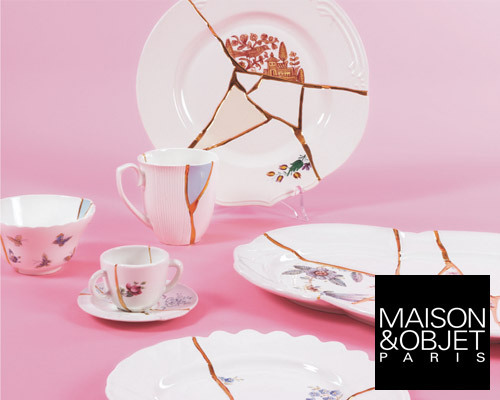 elegant and contemporary, the tableware collection is reminiscent of classicism with its limits and style shattered. 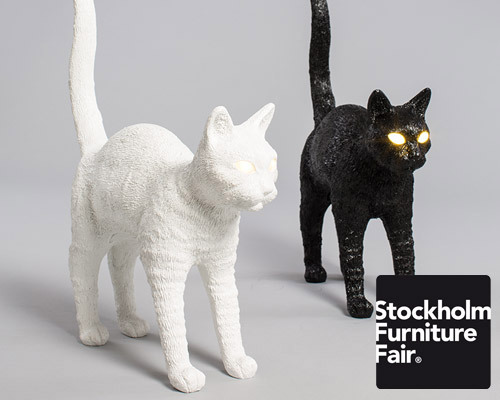 perfectly replicating every detail, felix is available in three different versions: black, white, and a spotted black and white one. 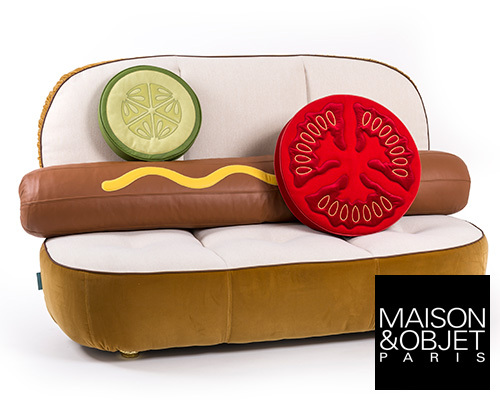 a hot dog and hamburger, archetypal images of american pop-culture, are transformed into actual furnishings. 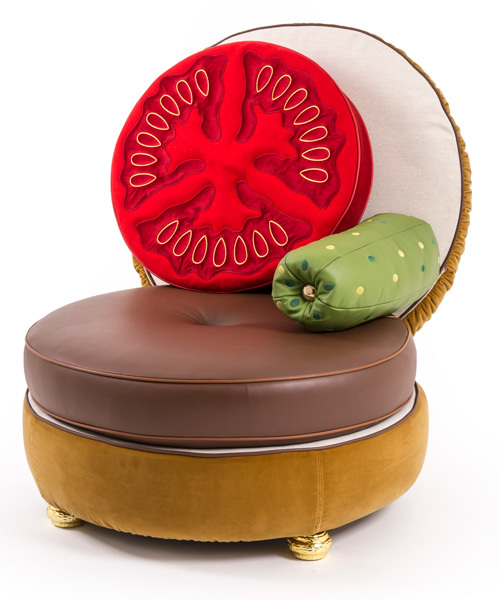 from a hotdog sofa to symbolic decoration that embodies the american pop spirit- we interviewed stefano seletti and studio job on their newest collaboration launching during milan design week 2017.
the collection reflects on traditional objects by sliding them in half and then joining them, creating new hybrids that juxtapose scenes and themes. 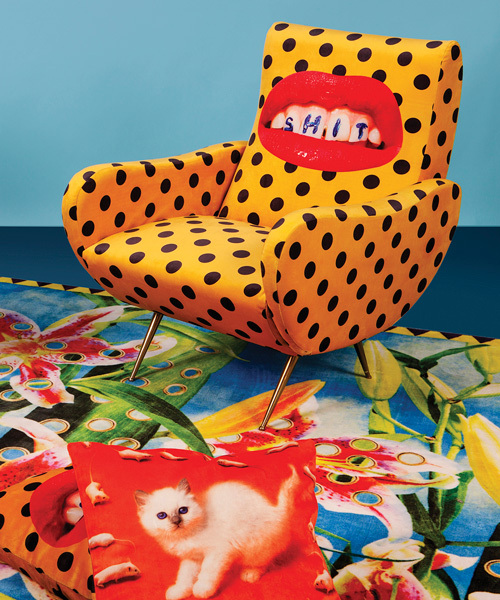 expanding their collection of objects characterized by humor and unexpected images, each rug presents a vivid image chosen by maurizio cattelan and pierpaolo ferrari. 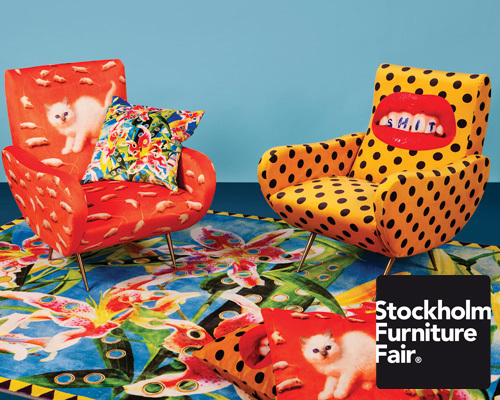 seletti brings their characteristic products to china, debuting inside the just-opened lifestyle boutique located in the bustling area of sanlitun, beijing. the tableware set draws direct references by mechanics and grinders; their cogged edges highlighted by a metal finish realized by italian craftsmen. 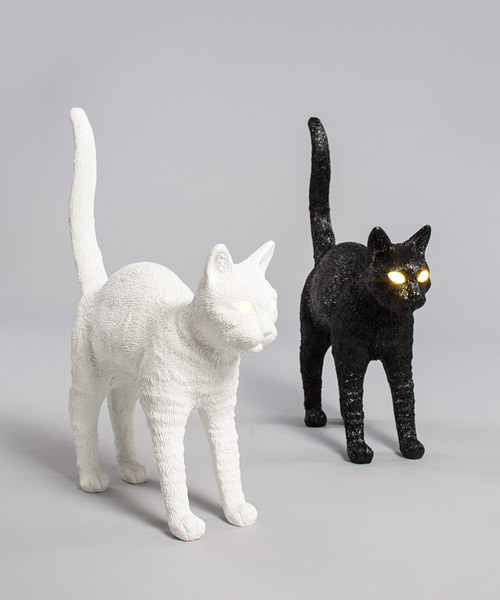 the designer, with a method that is almost surgical, extracts the objects from the canvas and takes them back to the three-dimensional world. 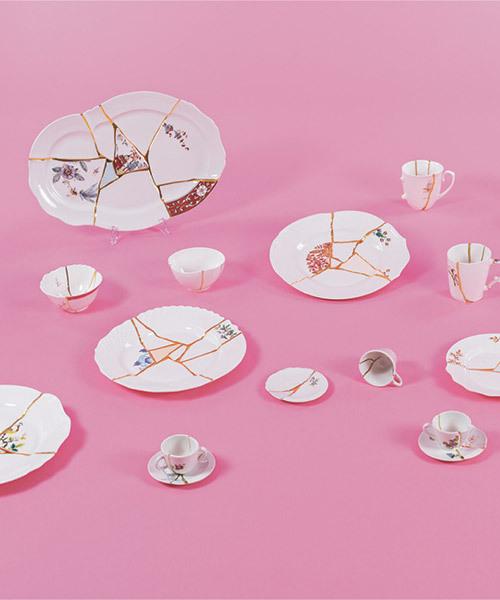 the set is informed by the artistic and timeless theme of the 'still life', and the interplay of shapes put together by painters when composing a piece.